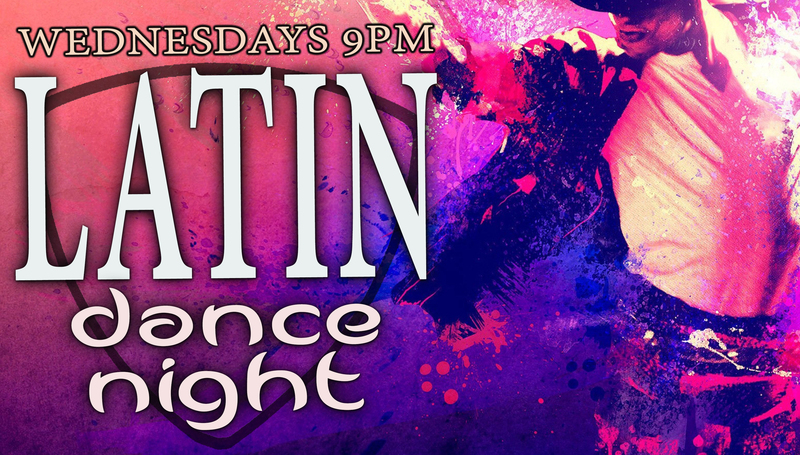 The master DJ Rudy Max brings the best of Latin dance music to the best dance floor in Tallahassee. Dance to Salsa, Merengue, Bachata, and more. Only $5 cover.